Excellent to work with in every way! "Very professional, courteous, knowledgeable, accessible." "Great job! Thanks again for your help." I Got the House I Wanted! "Helped me from day 1 to get the house I wanted even when it looked like it never would be for me. But they never gave up, and I got the House." Prepared and worked hard . . .
"You were prepared and worked hard...flexible schedule helped too." Recommended To Friends . . .
"I was very satisfied...have also recommended you to my friends." Totally Professional Says it All! 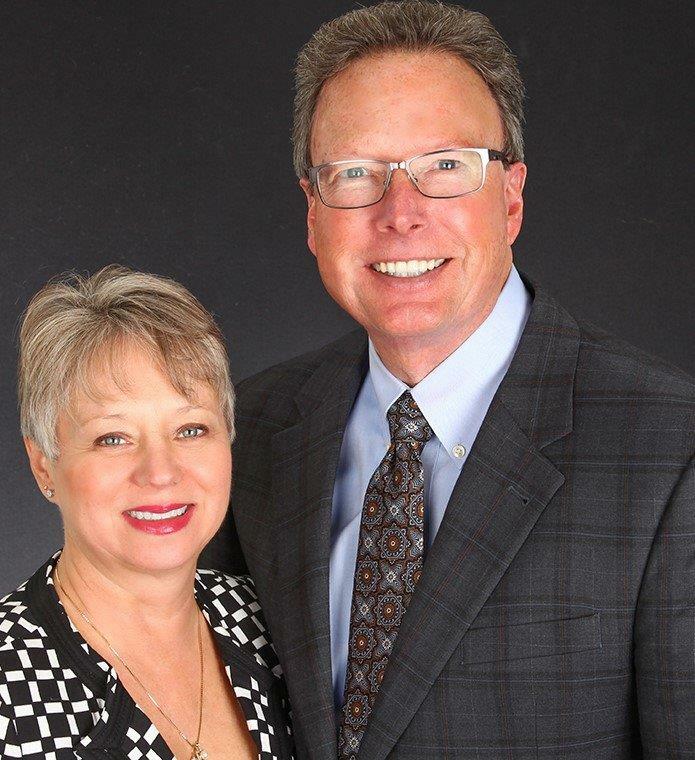 "Mike and Gail helped me purchase my first home. They are professional, very knowledgeable, organized, detailed, and work hard for their clients. I would definitely recommend them to a friend!" We Would Never Call Anyone Else! "Gail did a wonderful job in helping us locate a great home! Our search began over a year before we actually closed and she patiently took us to house after house until we found our HOME. We also discovered a lien on the property prior to closing and she took care of everything so we could close on time. We would highly recommend her!"